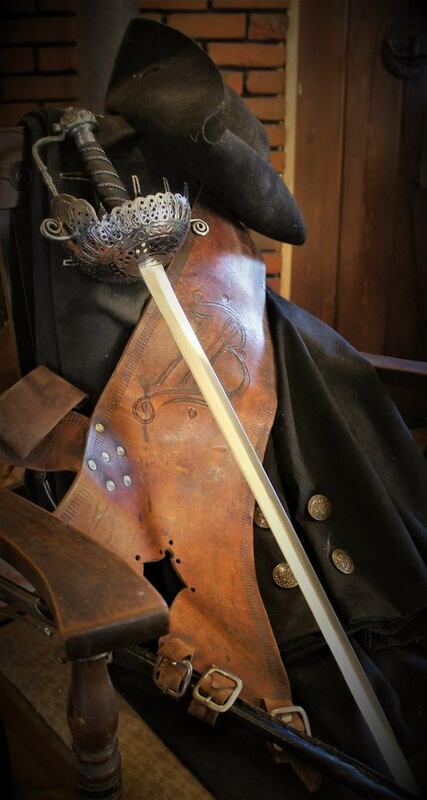 I've had something come up and I need to sell my custom Rob Roy inspired rapier of Archibald Cunningham. 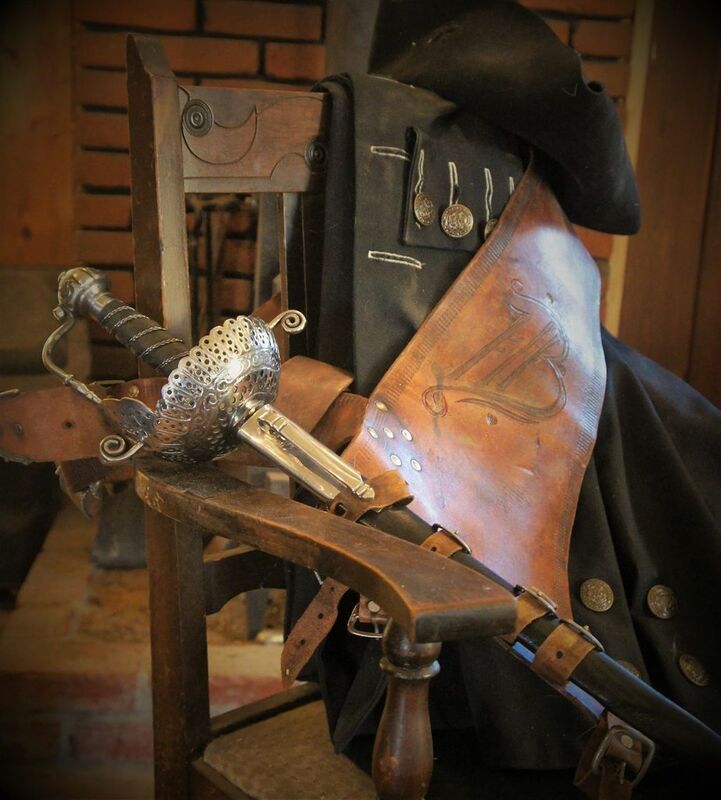 The rapier was done by David Baker who is a judge on the TV series Forged in Fire. The blade is 38" long sharp. 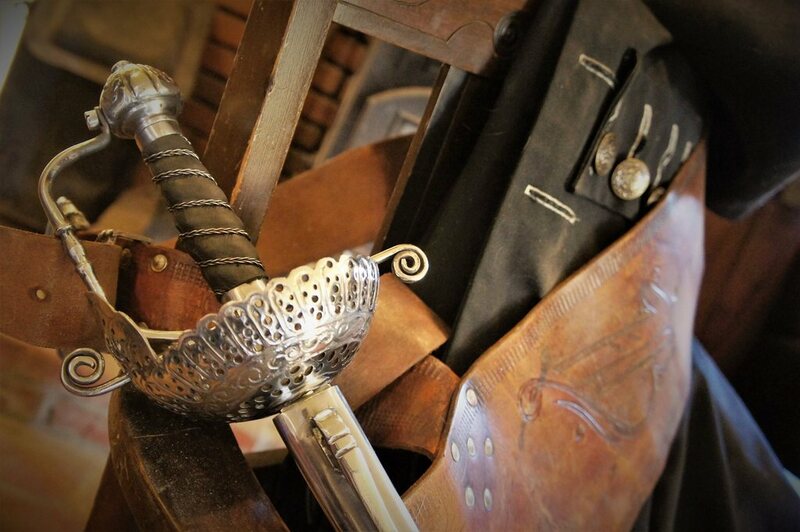 Comes with leather scabbard. The scabbard is stiff and will need some leather oil to soften it up more. I'm asking $600 with free shipping in the USA. PayPal accepted.